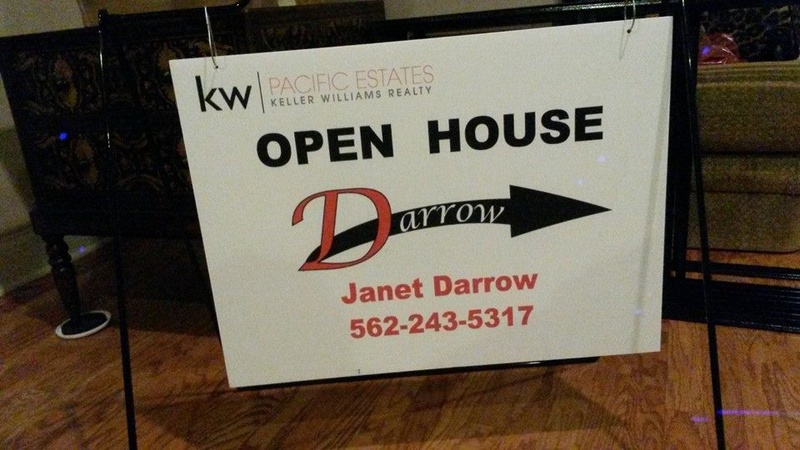 Follow this link to my offsite blog page, Real Estate with Janet Darrow. You will find helpful articles and updated content. You can even request E-booklets on buying and selling a home. Let me know if you have any questions or would like a free Comparative Market Analysis of your home. To return to this website click on the “Website” button below my bio on the blog site. For Questions or Comments Contact Janet Darrow at: JanetLDarrow@gmail.com.